MathWorks introduced 5G Toolbox, which provides standards compliant waveforms and reference examples for modeling, simulation, and verification of the physical layer of 3GPP 5G New Radio (NR) communications systems. 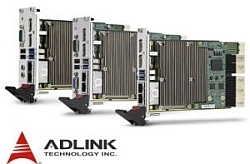 5G Toolbox allow to design critical algorithms and predict end-to-end link performance of systems that conform to the 5G Release 15 standard specification. 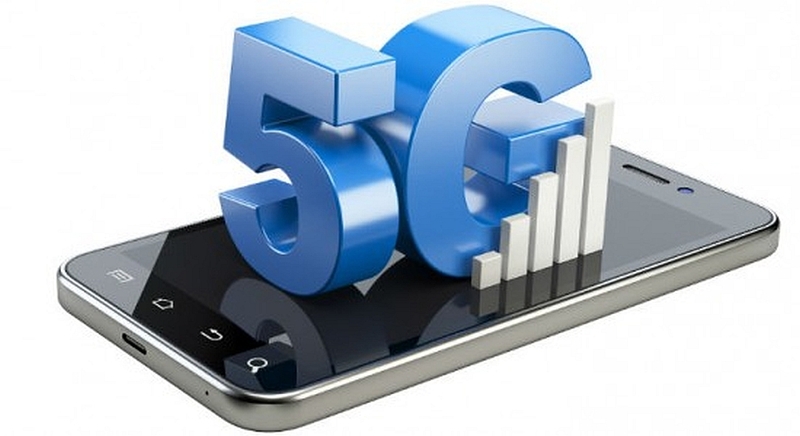 5G Toolbox joins the company’s wireless communications product portfolio that also includes support for LTE and WLAN standards, simulation of massive MIMO antenna arrays and RF front end technologies, over-the-air testing, and rapid prototyping of radio hardware. Wireless design engineers can use the toolbox for link-level simulation, golden reference verification, conformance testing, and test waveform generation – without starting from scratch.